A small hamlet in leafy woodland located near Market Rasen. Kingerby packs a lot of history into a small area! Excavations have turned up Stone Age remains, and early British burials, as well as Roman settlement. Kingerby Manor stands on an artificial motte, with a double moat, and may have been once owned by the Knights Templar. Kingerby was first settled over 2500 years ago. Bronze Age burial mounds and Iron Age postholes suggest the ancient origins of the hamlet. The golden age of Kingerby was the medieval period when it supported a castle, tithe barn, ecclesiastical settlement, and a planned village. The planned village was laid out around the castle in the 12th-13th century, with a vicarage and tithe barn near the church. The ecclesiastical buildings were governed by the priory at Elsham. By the 17th century, the village was uninhabited, and the land enclosed for sheep raising. The ancient church of Kingerby may have been built over a sacred spring. 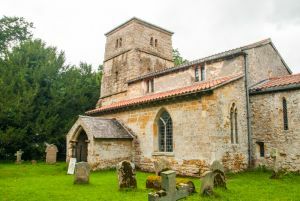 The earliest part of the church probably dates to the late Saxon period. The church contains unusual medieval memorials, including those of members of the Disney family, ancestors of film-maker Walt Disney. The oldest is Sir William Disney (d. 1316) who fought with the Black Prince. His son, also named William, died in 1349 of the Black Death and his effigy shows him in plate armour, with a peculiar beast carved on his armour. In 1600 Thomas Bell, son of the vicar of Kingerby, went to London to become an apothecary. So successful did he become that in his will he left money to build 6 almshouses for the poor of Kingerby. He also gave a collection of fine silver to St Peter's church, and the silver can now be seen in the Victoria and Albert Museum in London. 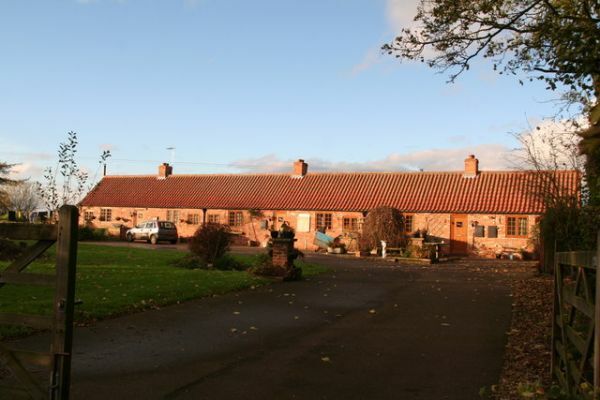 The manor house of Kingerby Hall stands on the site of a Norman motte and bailey castle. Though we do not know exactly when the castle was erected, we do know that it was destroyed by fire in 1216. 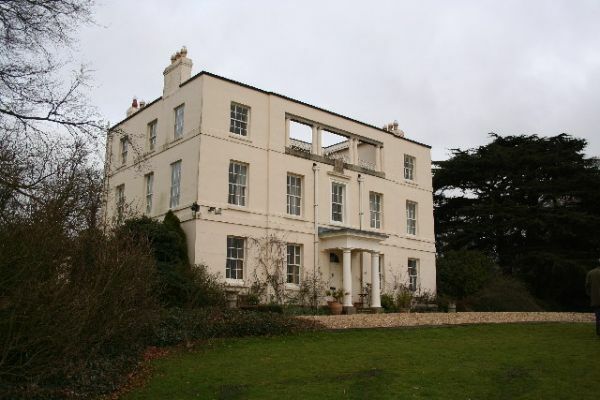 The site was then altered to build a manor house. The manor stood until 812 when it was pulled down to make way for the present Kingerby Hall. We came to Kingerby to visit the histtoric church of St Peter, drawn by the chance to see the Disney tombs. Rarely have I visited a place where the past seems to linger so heavily. Kingerby seems imbued with a sense of history and age. There is an extremely useful information panel near the church with a map showing the historical features still to be found around the village.